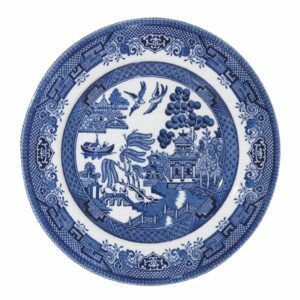 View basket “Churchill China- Blue Willow Set of 6 Dinnerplates 26cm- Made in England” has been added to your basket. 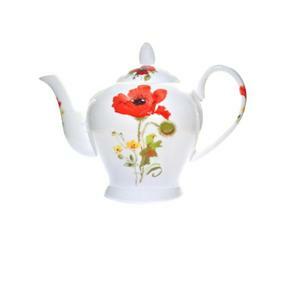 Bone China 6 Cup / 48 fl oz Wild Poppy Teapot. 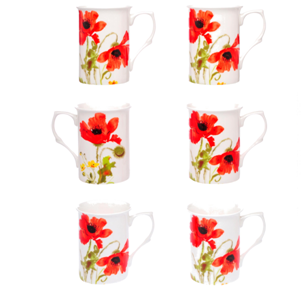 The teapot is hand decorated by hand in our factory in the heart of the Potteries, Stoke on Trent, Staffordshire. 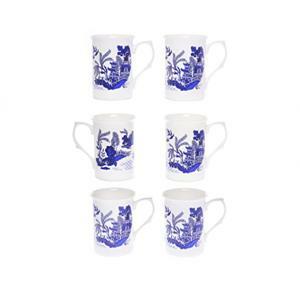 It is back stamped as ‘Kirsty Jayne China, Hand decorated, Staffordshire, England’. 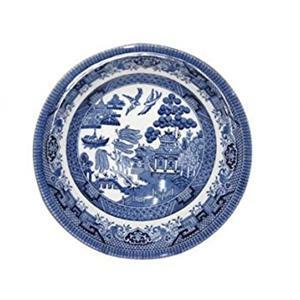 All our dinner and tea ware is dishwasher safe, except our hand guilded items in Silver and Gold. 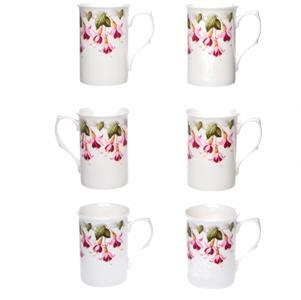 6 Cup Teapot – 8 inches in height, 10 inches in width from the spout to the handle.